After months of preparation and hard work the wait is finally over. 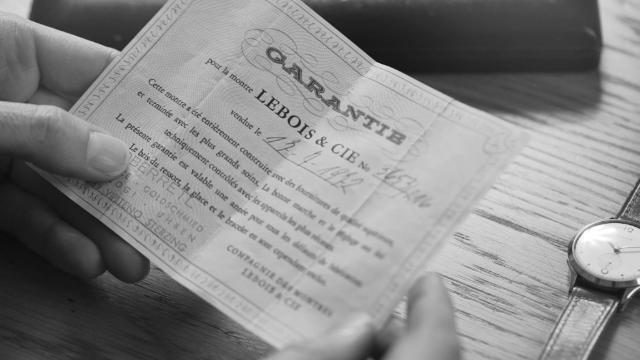 Here is the exclusive opportunity to become part of the Lebois & Co family by becoming a new shareholder! 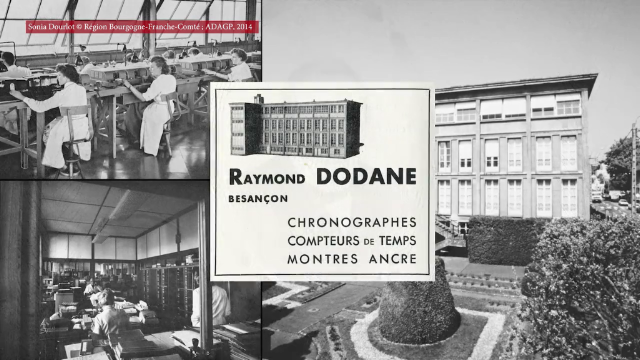 After our re-launch in 2014 and the successful introduction of our first model, the Avantgarde Date, Lebois & Co is ready for the next big step. Currently we have 3 new watches under development, an innovative concept to combine both online and brick and mortar sales, and the opportunity for investors and watch lovers to become shareholders of the re-launched Lebois & Co. 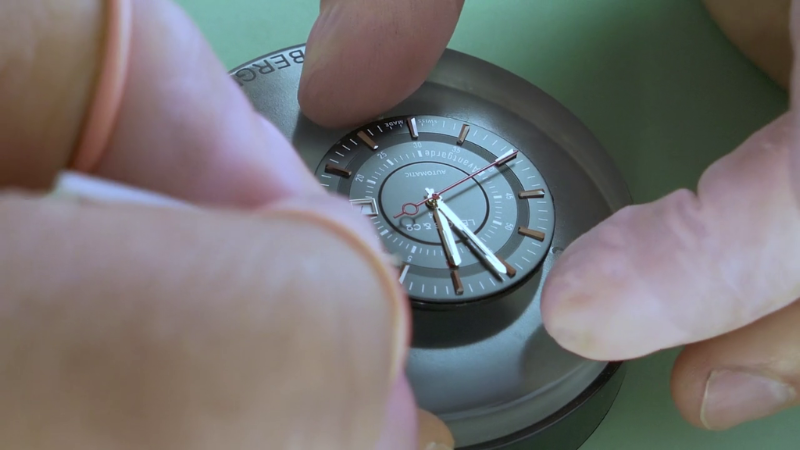 Being a startup, Lebois & Co combines the best practices of horology and information technology. 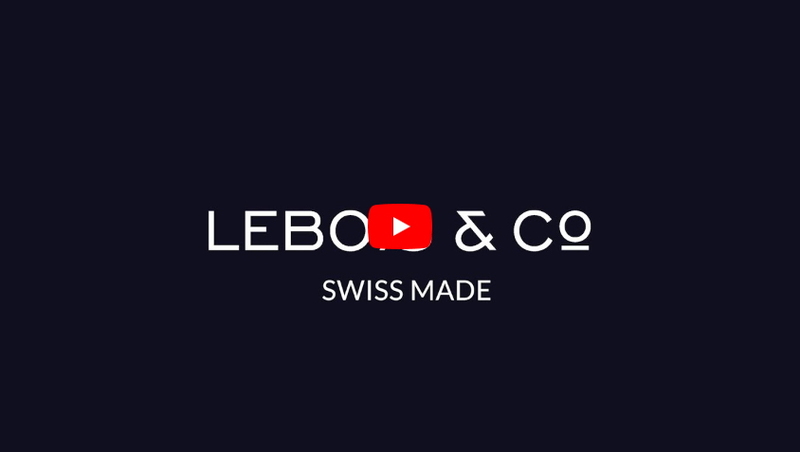 Lebois & Co produces high quality and certified mechanical watches to be marketed and sold with the help of innovative information technology solutions. The future Lebois & Co watch collection will consist of a new version of the Avantgarde Date, the much requested and long-awaited re-issue of our vintage chronographs and a very exciting third (certified) model that will be announced later this year. As a shareholder you will be entitled to exclusive benefits such as preferential pricing and preferred ordering on new watch models. There are 5 investment levels (share packages) to choose from. We are looking forward to welcome you as a new shareholder! Got questions? We will be happy to answer them.